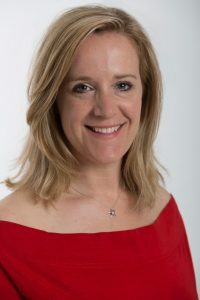 Dr Kate Cheesman undertook an Obstetric Anaesthesia Fellowship at British Columbia’s Woman’s Hospital, Vancouver, Canada, focusing on high risk obstetrics, research and education. She has published original research, review articles as well as authored a number of chapters in obstetric anaesthesia textbooks, both in Europe and North America. Kate is a keen teacher in simulation training of undergraduate medical and midwifery students as well as an instructor in Advanced Life Support (ALS) and Management of the Obstetric Emergencies and Trauma (MOET) courses. Her outside interests include skiing, sailing, running, cycling and hiking, as well as opera and theatre.